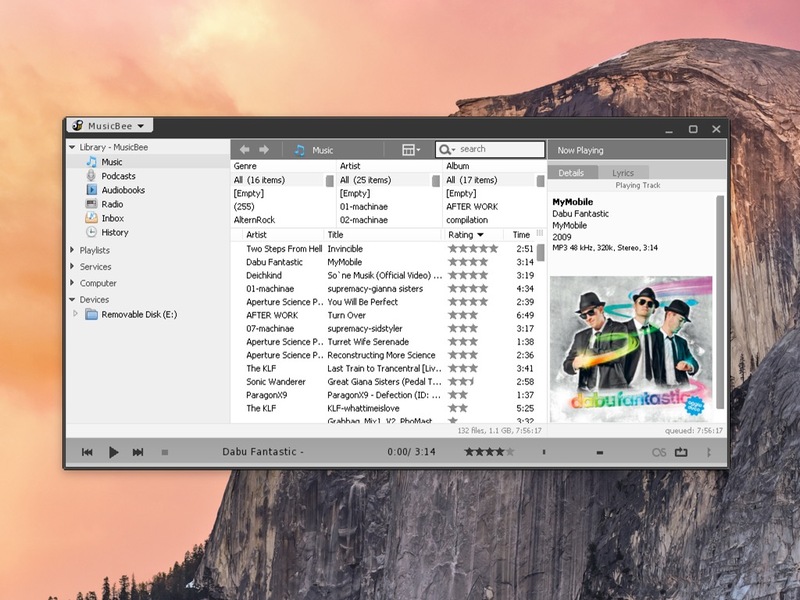 Use WineBottler to run Notepad++ on OS X, without installing Windows. Just got a tweet from @codylloydwright, why WineBottler is missing an automated install of Notepad++. How very right he is, I’m using Notepad++ a lot on Windows, so why not on OS X? Copy WineBottler and Wine.app to your Mac. Done. 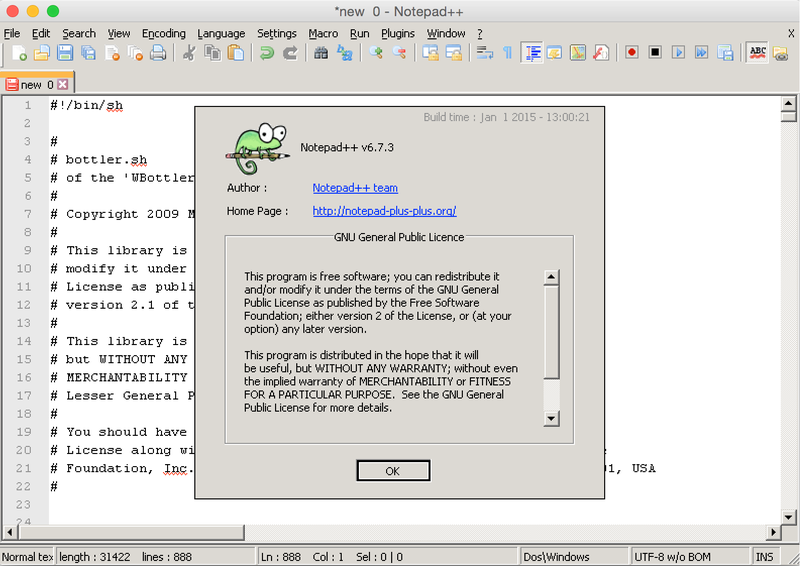 Run Notepad++ from “On My Mac” or from wherever you have installed the App to. If Notepad++ finds some updates, just let it install them – select “Restart Notepad++” after the updates are installed. Wait for Notepad++ to apply the updates and relaunch itself.